It has already happened several times and they have said some customers in the various forums that Apple has opened and used to this type of communication, among other issues less unpleasant. Today we have to pay attention to incidents that have been reported from this Sunday iOS users and OS X, the operating systems of Cupertino applied to devices like the iPhone , the iPad and all the computers, respectively. Apple users have complained that they have lost the services of iMessage and FaceTime for the fourth time in the last three months. And although the company responsible has refused to provide details about the causes of this new ruling, has recognized the problem and that the service would resume as soon as possible, provided that the solution was within reach. The incidence in iMessage and FaceTime adds to the continuing problems in recent weeks have seen the iPhone and iPad users. Do not forget that with the arrival of iOS 6 also took the stage a lot of bugs in Apple apps like Maps or even e-mail service or calendar synchronization. 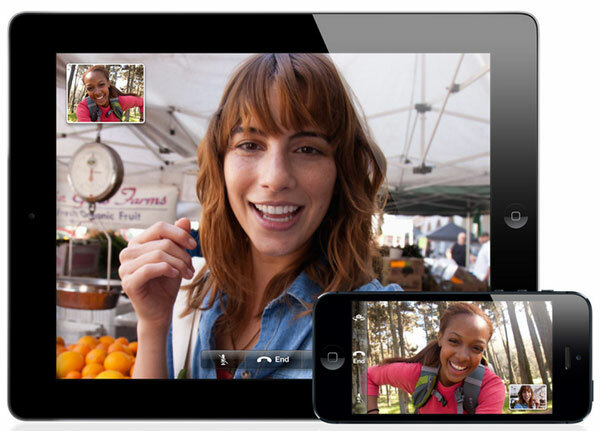 This time, the problems are closely related with FaceTime, a system that allows users to make video calls through their mobile phones or tablets, and iMessage, an instant messaging tool that would become the WhatsApp for iOS users . Although this is not the only problem that Apple has had in recent days. In fact, the company has experienced some issues with users who try to pay additional storage in iCloud. To all this, Apple has informed its customers that the service would be resumed as soon as possible. Users have experienced service outages iMessage both iOS as iOS X, once in September and two in October. In the penultimate occasion, back in October 30, the lack of service lasted for three hours, affecting 1.1% of users. Right now we have no record of that occurring more cuts, but the truth is that we must remain vigilant to the state of these services. If you have experienced any problems of this nature, we encourage you to tell us in the comments section. 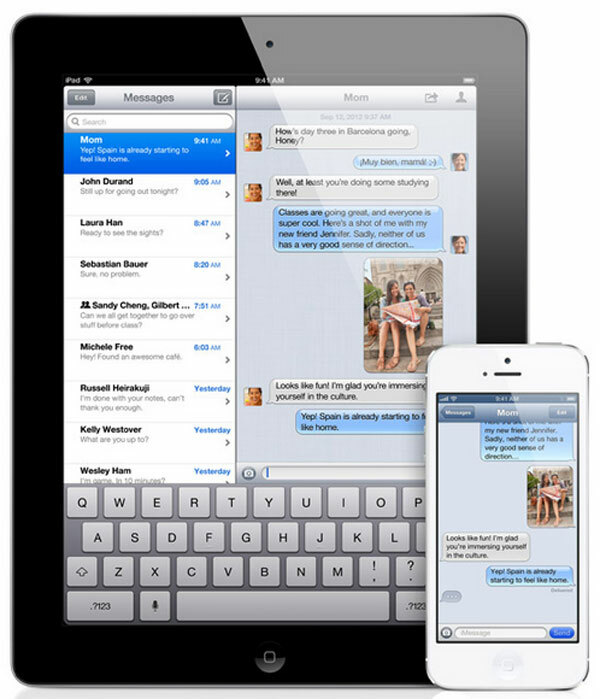 iMessage is a client-based instant messaging systems and can operate, as well as other services such as AOL or Gtalk, for example, via the data connection employed by the user or by a wireless connection. This is a great tool to replace the traditional sending text messages (SMS). Given the success we have experienced this type of service in recent times, it is not surprising that some users have been loyal to Apple angry following this string of failures that dates back to September.